For a long time, we truly believed that all cocoas were created equally, and therefore, stuck to the brand we’ve known since childhood. That was until we were offered a unique blend at a friends dinner and life was never the same! We’ve now discovered plenty of brands, and here are the top five! This is a really decadent hot chocolate and it’s pretty expensive – but it’s worth every gram! You’ll find that adding either cream or milk (or both) really gives this cocoa an extra boost, but for the vegans out there – fret not, it’s just as good with nothing but hot water. Price: $22. 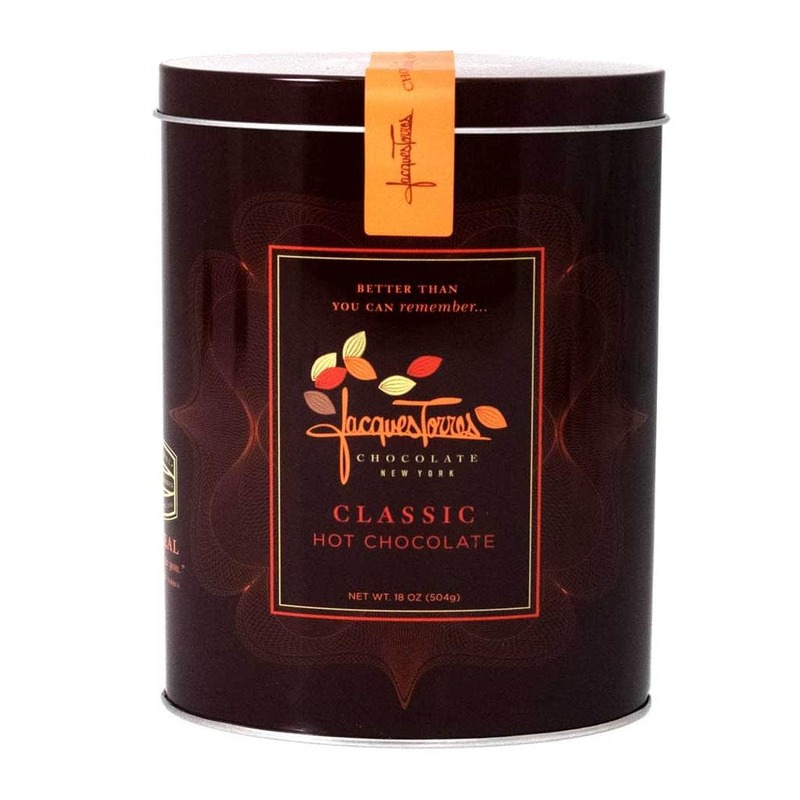 Jacques Torres is a brand that is known for luxury. This amazing cocoa blend contains actual chunks of real, dark chocolate. 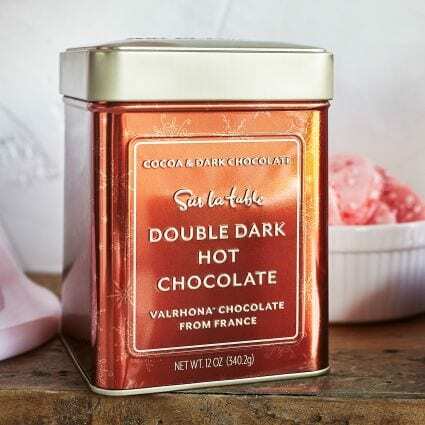 This gives the cocoa a dramatically rich and creamy chocolate taste without even needing to add milk. Price $20. 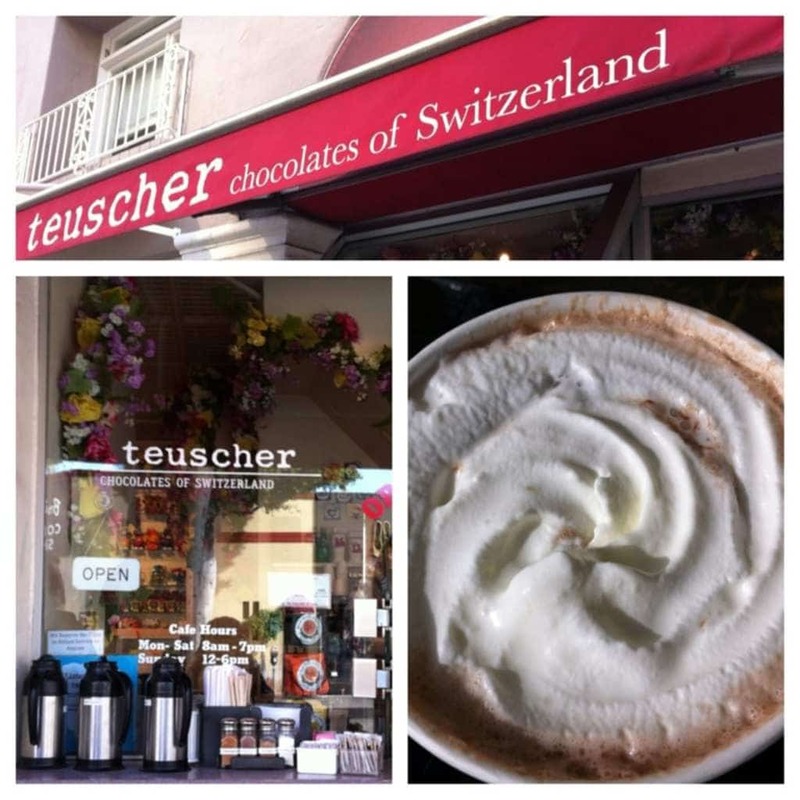 Teuscher Chocolate are well renowned Swiss chocolatiers and their products frequently fetch high prices because of their luxurious quality. This is really for those who are looking to splurge or really want to treat themselves this Christmas. Absolutely delicious and by far my favorite hot chocolate. Price (a staggering) $47. 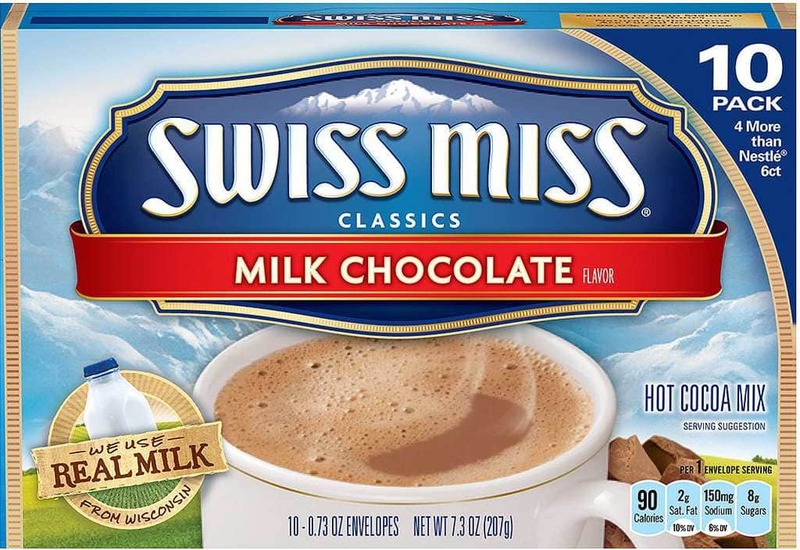 Swiss Miss is a brand that the majority of us are probably familiar with and will invoke a great deal of nostalgia over the holidays. While it may be the simplest hot chocolate you’ll ever have – it’s also the cheapest. So you can keep your fix going for longer! Price $2. Most of us prefer to opt for the organic option when we can afford to. The problem? They’re often too expensive. 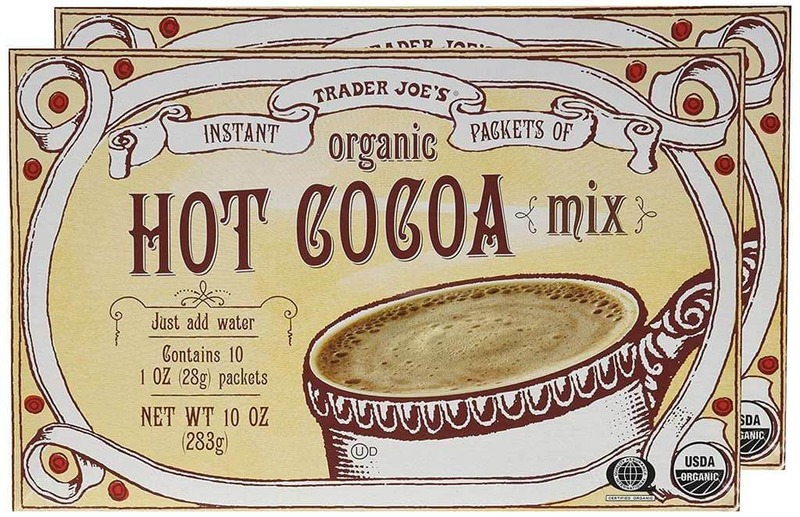 Thankfully though, Trader Joe’s has the perfect solution with their old-fashioned and homely styled packaging and ethically sourced cocoa products. A great way to warm your heart this winter! Price $14.32.